Marcela Said shot her first documentary VALPARAISO in 1999, produced by Les Films D’Ici. In 2001, she directed the award-winning documentary I LOVE PINOCHET, which was invited to Biarritz, FIPA and Chicago. Her 2006 documentary OPUS DEI, which she co-directed with Jean de Certeau, was aired by various European TV stations and in Chilean cinemas. EL MOCITO (2011), her fourth documentary, screened at Berlinale Forum. 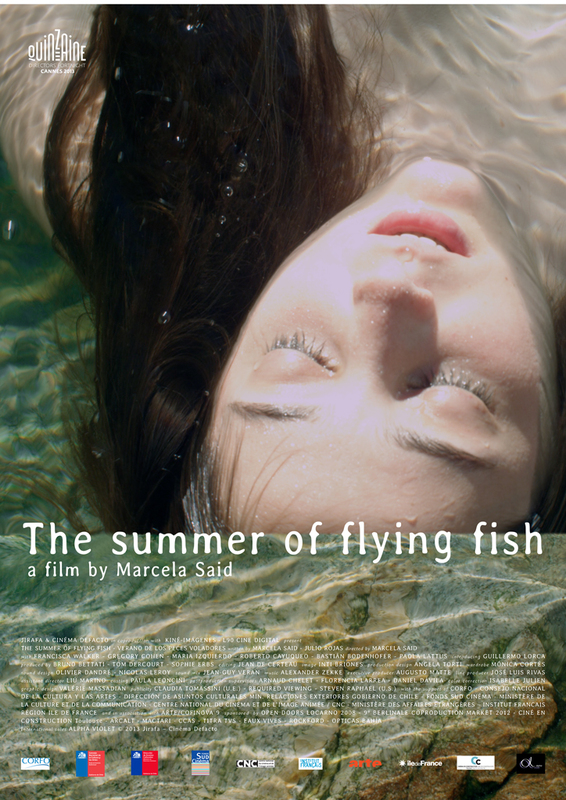 THE SUMMER OF FLYING FISH, her first feature film was selected to the Director’s Fortnight in 2013. 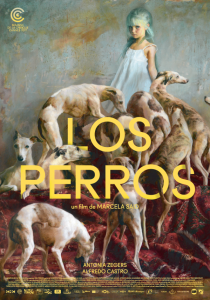 Her second feature, LOS PERROS premiered at the 2017 Cannes Film Festival, in competition of the 56th edition of the Critic’s Week.